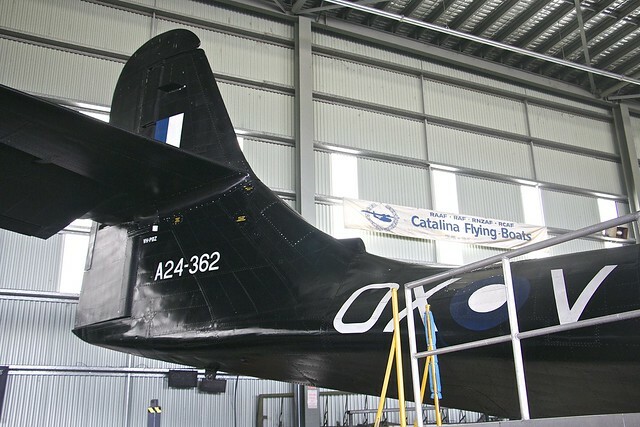 Society Catalina, Australia's only airworthy Cat. 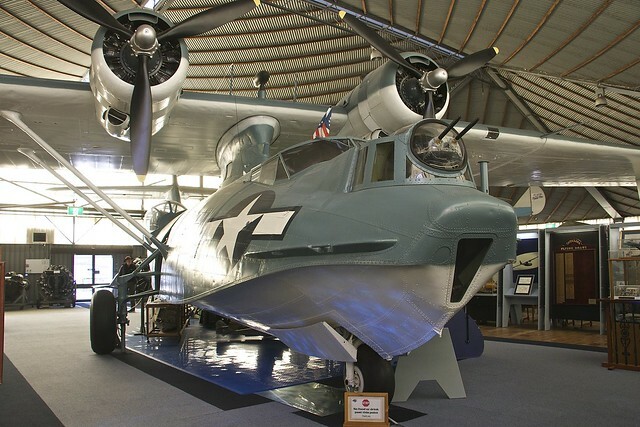 The other side of the country the in Perth the Bull Creek aviation museum's Catalina in USN markings. 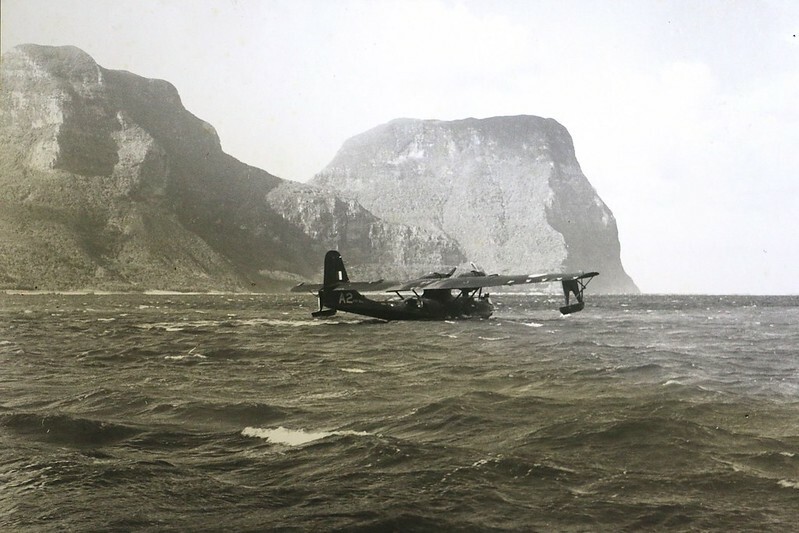 flying boat stories wherever they may have occurred for many years. 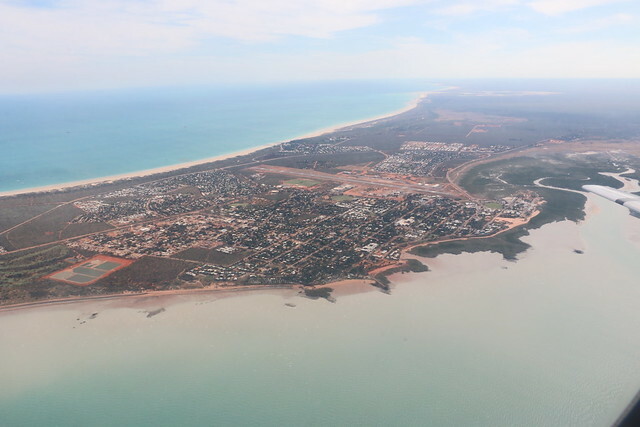 the long flight from Sydney via Perth we found ourselves in the Broome. 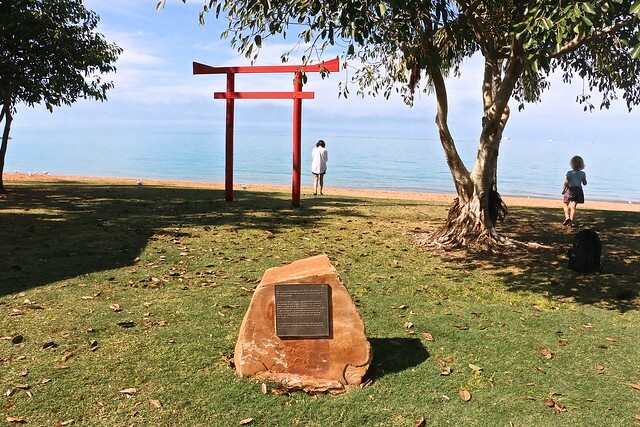 A memorial and Japanese gate looking south out over Roebuck Bay. five Dornier D024s, eight Catalinas and two Empire Class flying boats. day has not been verified. 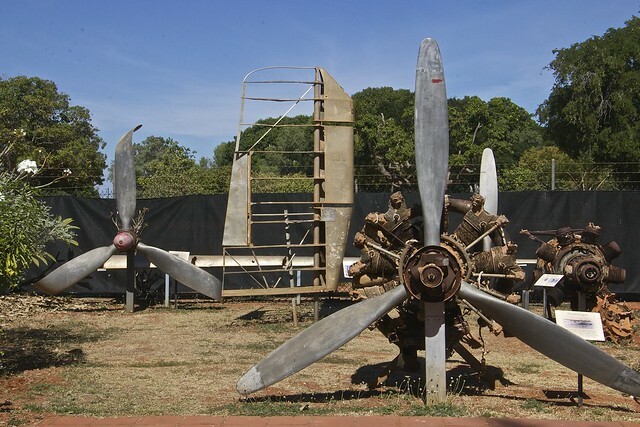 The local museum has a number of artefacts and photos from the event. 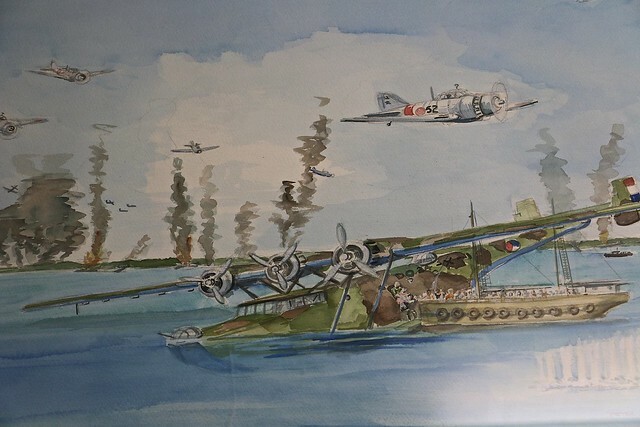 A water colour of a sinking Dornier with a Pearl lugger taking off passengers. 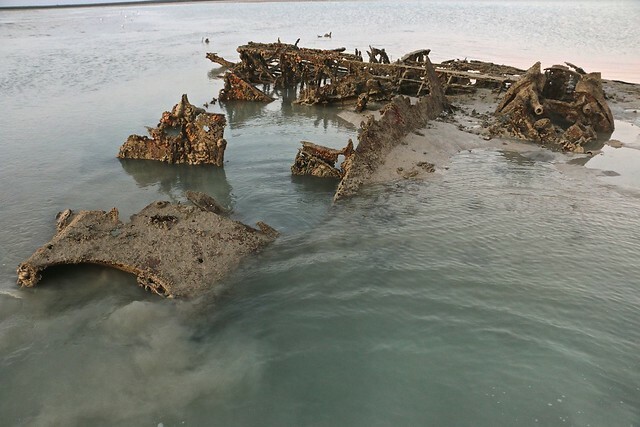 The remains of a Bristol Peagasus from one of the Empire Class boats. wrecks so as people don’t get caught out by the rapidly moving water! 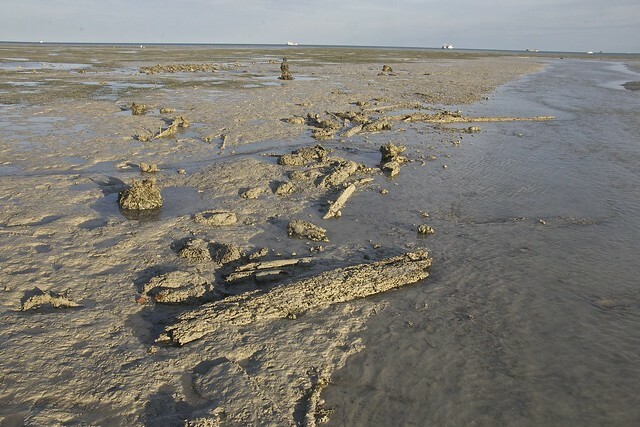 the mud flats to seek a flying boat wreck! 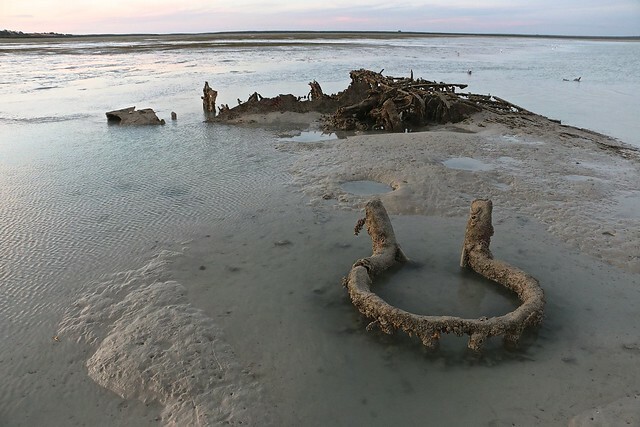 boat, correctly deduced it was part of the old jetty which no longer exists. 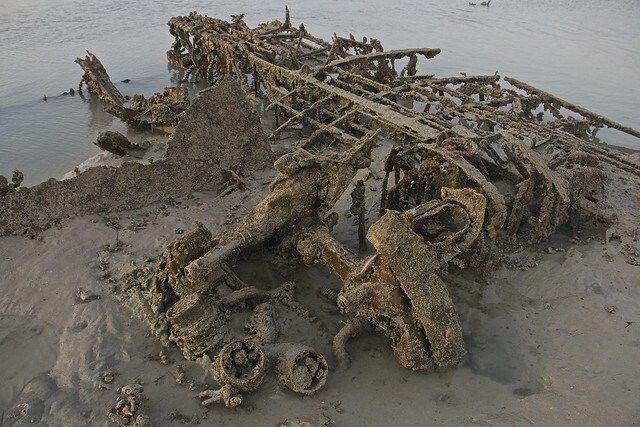 I discovered my quest in the west, obvious remains of a wrecked aeroplane. 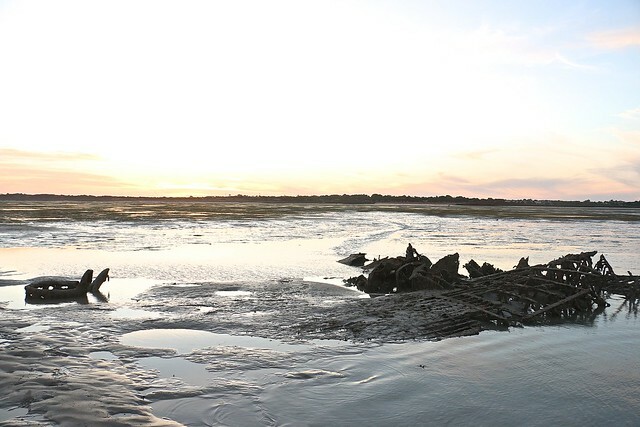 This is the remains of RAF Catalina FV-N, looking south west towards the coast. 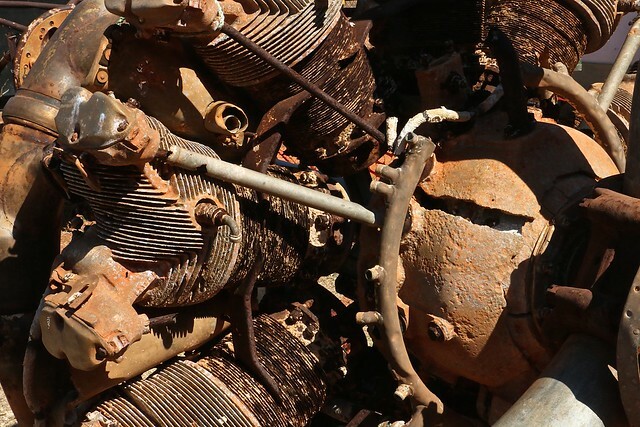 the rest of the engine buried in the mud. turret would site towards the left front of the image. 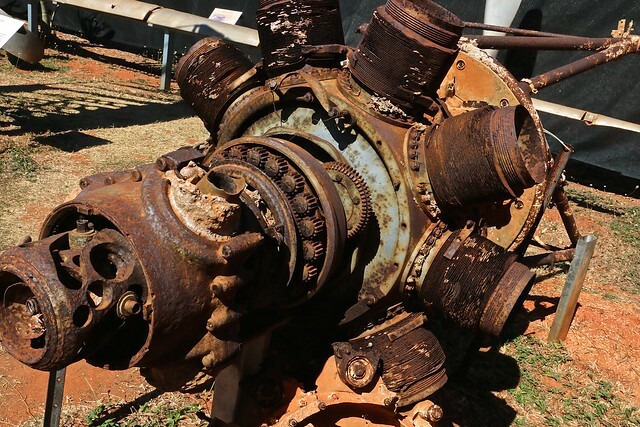 A little mystery, how did the starboard engine end up off to the port side? or perhaps the tidal movement had moved the fuselage? the right you can just see some wreckage of another flying boat. if he did! Again off in the distance to the right you can see another wreck. 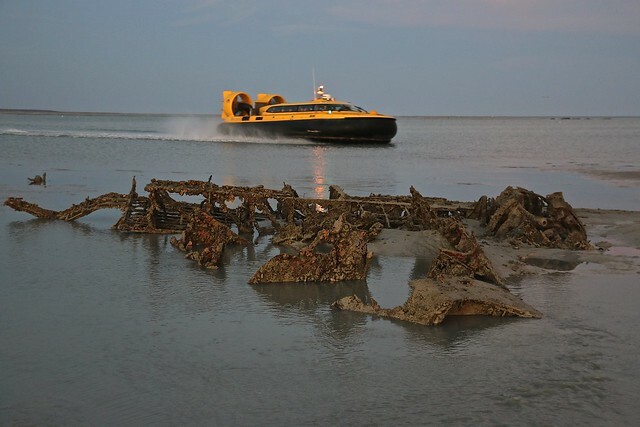 An informative PDF with information about the wrecks. Last edited by SailingtheSky on Mon Jul 10, 2017 9:19 am, edited 1 time in total. 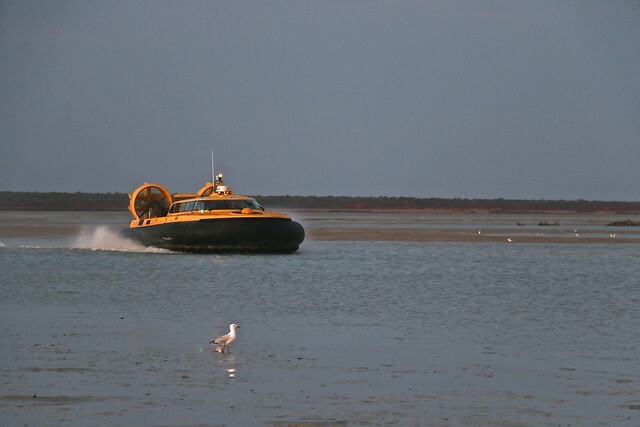 The PBY in Perth / Bull Creek looks to be amazingly complete. 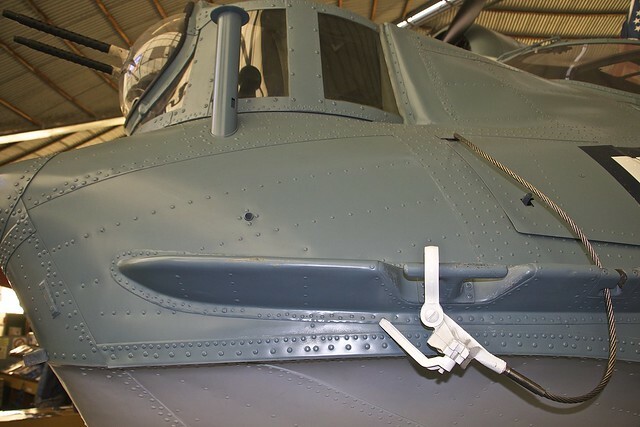 In spite of being a static display inside a museum, do you have any idea how close to "airworthy" it is? 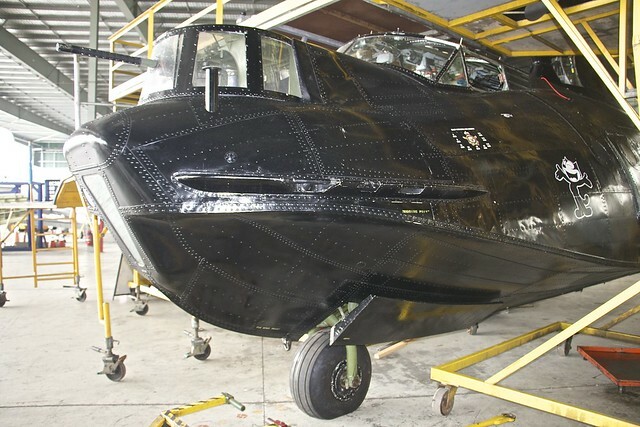 And as a personal observation or opinion, I understand the historical significance of the all-over black paint schemes used for night operations during the war, but I cannot imagine how much of an "oven" it would be under a hot summer sun - and therefore I also cannot understand anyone wanting to paint an aircraft like that if you didn't absolutely "have" to! 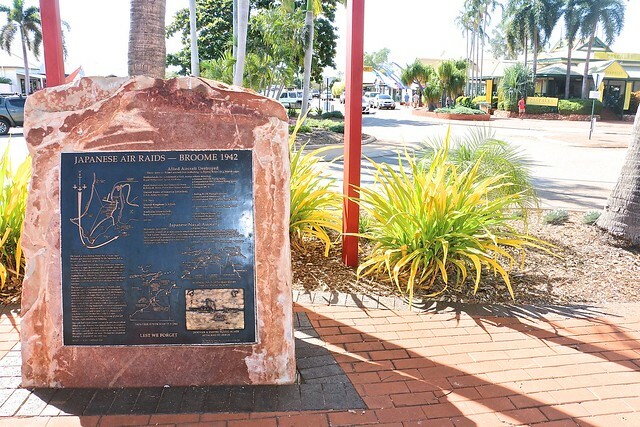 Quote: "The RAAF had nearly 400 Catalinas." Thanks for posting all of those great photos. 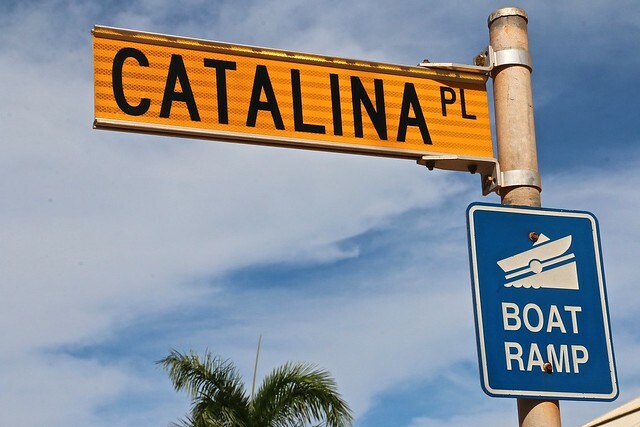 Re the above quote, the RAAF had nowhere near 400 Catalinas. The actual figure was 168. 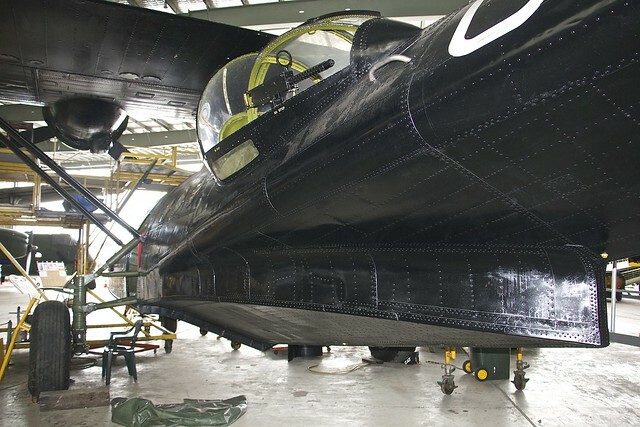 Rajay - re the Bull Creek query, it had not flown for a very long time before being restored in the USA for the Museum. It was at one point owned by David Tallichet who displayed it outside one of his restaurants. I've got the full history - if you want it, you know my email address. 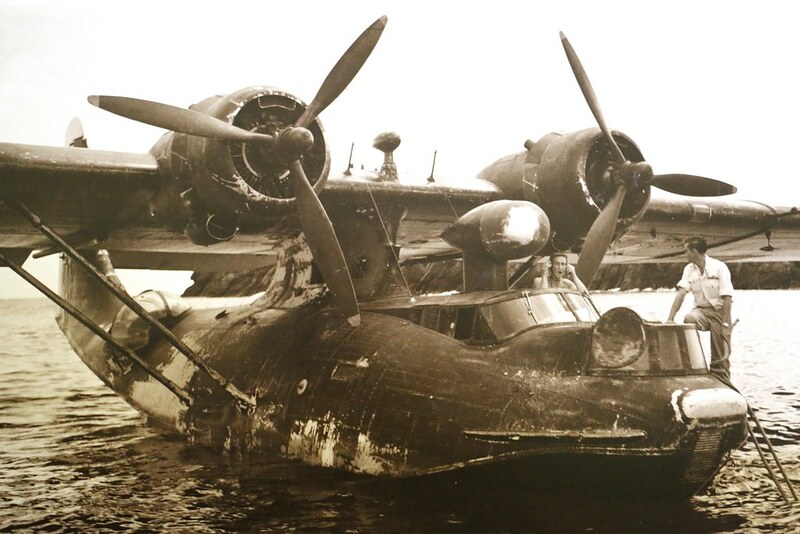 One interesting point about the aircraft is that, as can be seen from the photos, although it was a late PBY-5A model, it was built with a PBY-6A-style triangular bombardier window in the bow. 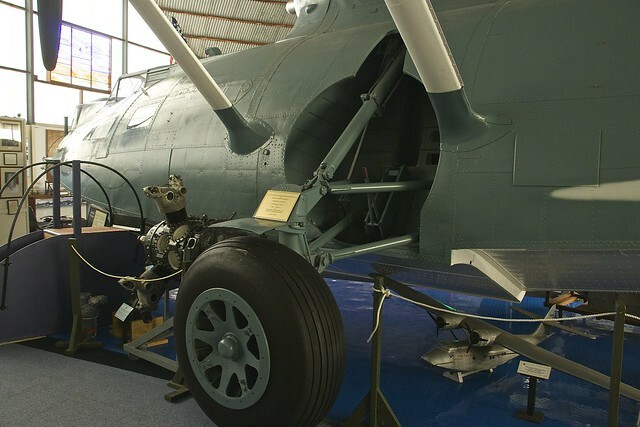 This window shape was introduced just before PBY-5A production ceased. [quote="DavidLegg"]Quote: "The RAAF had nearly 400 Catalinas." 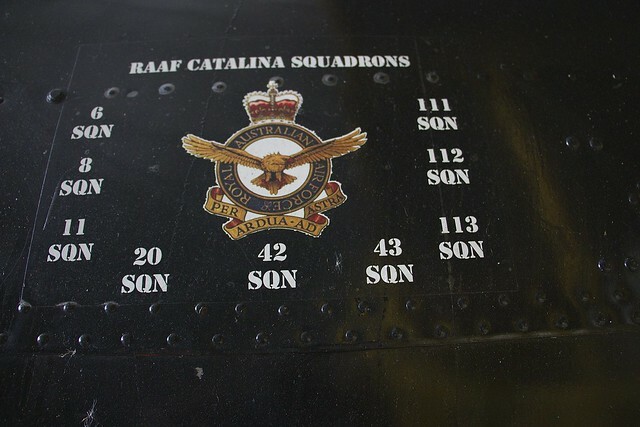 Yes, although the serial run started at A24 -1 and ended at A24-386 there were significant gaps so the actual number supplied to the RAAF was 168 although, as with most things related to Catalinas, there is a caveat! 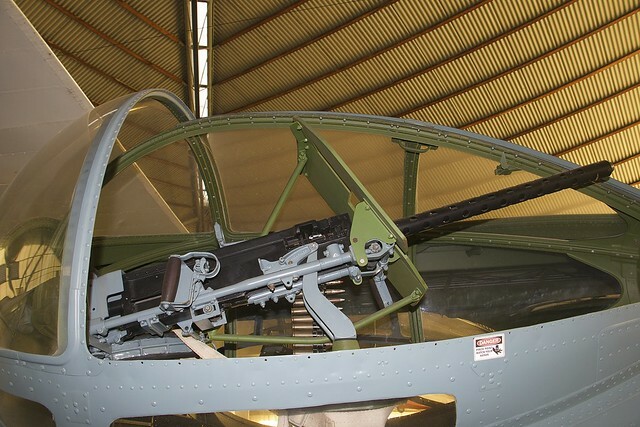 A USAAF OA-10A Catalina was left behind in Australia and was taken on by the RAAF although it was not allocated a RAAF serial and I do not believe it was actually used but was sold off as surplus. 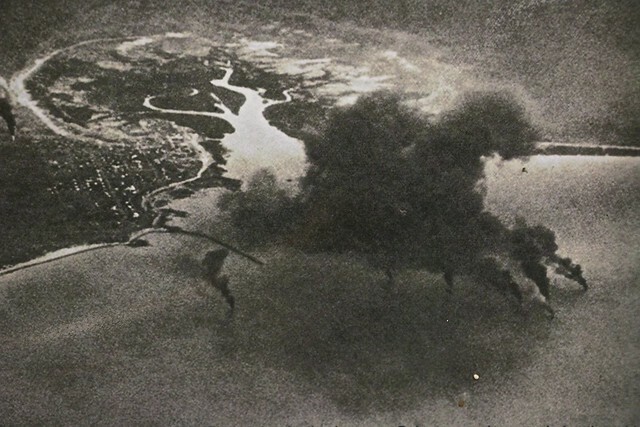 So, arguably, there were 169 but 168 is the number supplied under contracts and Lend-Lease. Also, a US civilian registered PBY-5A was painted up in RAAF colours a few decades ago and carried the spurious serial A24-387 but it was not official. down another Cat being brought back from the brink! 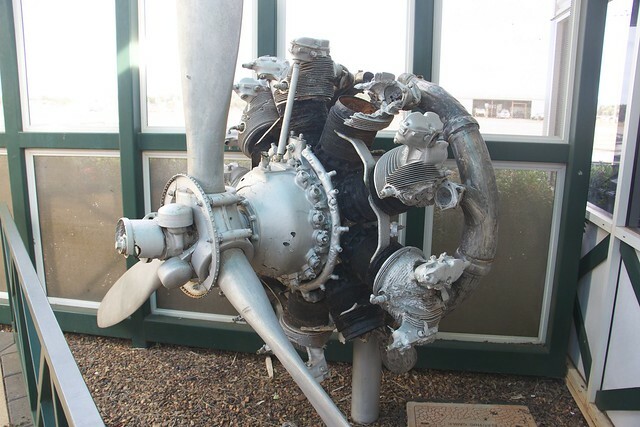 At the airport one of the Dornier engines with a prop. also see the airstrip that runs through the middle of the town. quality of the image, that's why I posted it so big, sorry! PB2B2 tall tailed Catalinas manufactured, happy to be corrected. Nice shots - thanks for posting. Your figure of 47 is correct. Beauty pictures. Thanks for posting them.